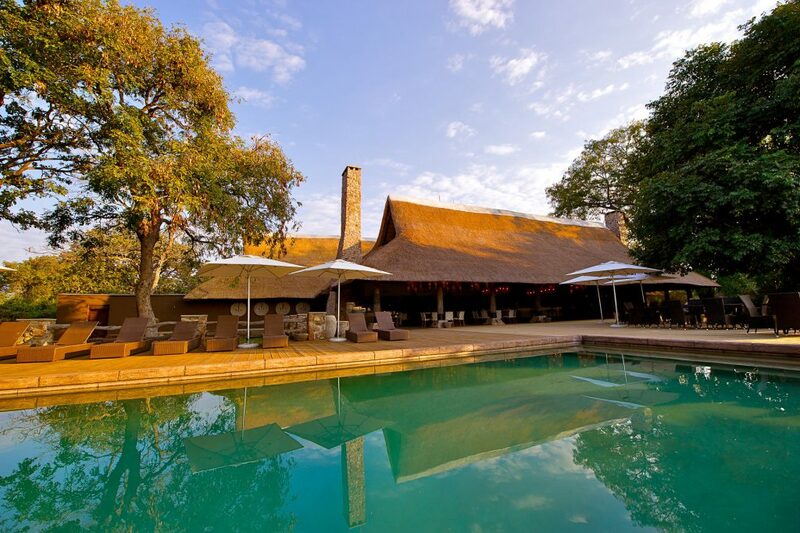 Mfuwe Lodge, overlooks a beautiful oxbow lagoon in Zambia’s South Luangwa National Park.It provides its guests with a special glimpse of Africa as it once was – untouched, unspoiled and unforgettable. Accommodation is provided in 18 open-plan chalets, each with en-suite bathroom. One third of each chalet’s perimeter can be opened, to allow the guest to enjoy the views, the sounds, the scents and the mood of the African wilderness. Each chalet has a large private deck overlooking one of the lagoons. The bathrooms have both bath and shower, with separate toilet. Each chalet provides 24-hour electricity and is equipped with a ceiling fan, refrigerator, tea and coffee making facilities, mosquito nets, en-suite facilities with double vanities, separate toilets and a sunken bath with integral shower. One third of each chalet’s perimeter can be opened, to allow the guest to enjoy the views, the sounds, the scents and the mood of the African wilderness. Each chalet has a large private deck overlooking one of the lagoons. To maintain the lodge’s tranquil setting, none of the rooms have telephones or radios; however, the camp does maintain contact with the outside world via email, telephone and fax services which are available upon request. 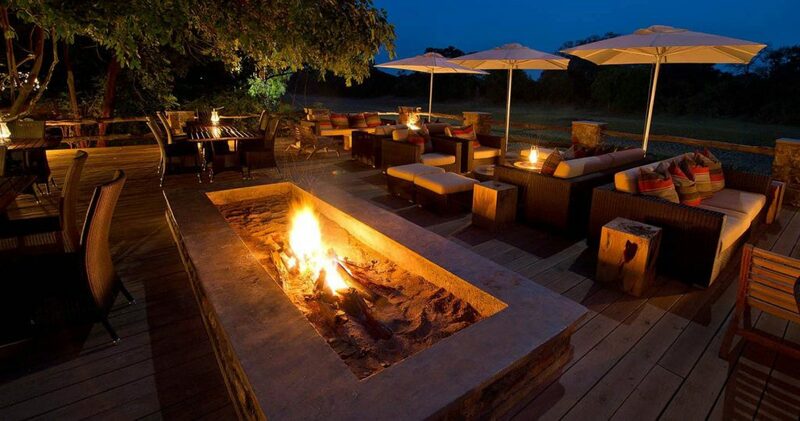 Mfuwe Lodge is situated in the South Luangwa National Park, which is towards the north-eastern border of Zambia. This lodge, fully refurbished and upgraded in 2010, is tucked among huge ebony and fig trees on the banks of a tranquil oxbow lagoon. The open plan reception, lounge, dining and bar areas, are under a very high, open sided thatch roof, supported by palm poles, with fireplaces and impressive stone chimneys at opposite ends. 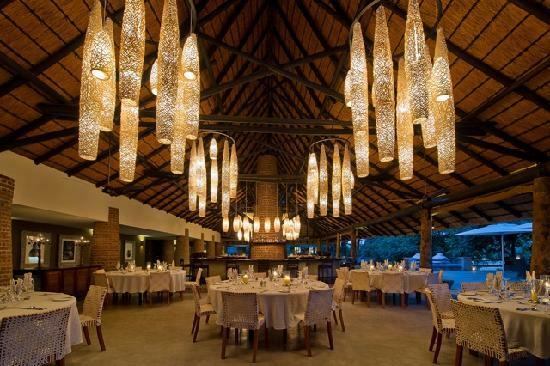 This area has a warm, welcoming atmosphere and is furnished in a variety of African styles. There is a secluded library, with its own viewing deck and another huge deck around the swimming pool, which extends over the lagoon. The 18 large, thatched chalets are privately set apart from each other, along the water’s edge, with private viewing decks. Beds are surrounded by a curtain of mosquito netting, soft lighting and light.airy furnishings. Louver doors lead to the en-suite bathrooms, with double vanities, showers and separate WC. As the meandering Luangwa River forms oxbow lagoons all along the Luangwa Valley, the concentrations of wildlife become more intense, allowing for excellent game viewing. You can explore this region on day and night game drives with highly qualified guides. Bird watching and walking safaris are also highlights of this area.